The SC310 provides versatile, robust and field proven performance in a rugged package designed for the most extreme industrial environments. For all flammable gas types, %LEL detection is fast and reliable with simplified field serviceability using the M2B, M21, or M22 universal transmitters. 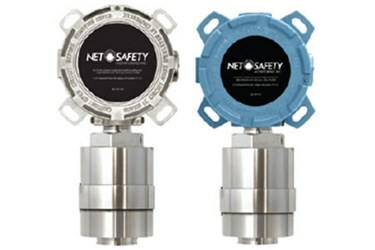 SensorGuard technology protects against catalyst poisons allowing a full 5 year warranty on the SC310 sensor.